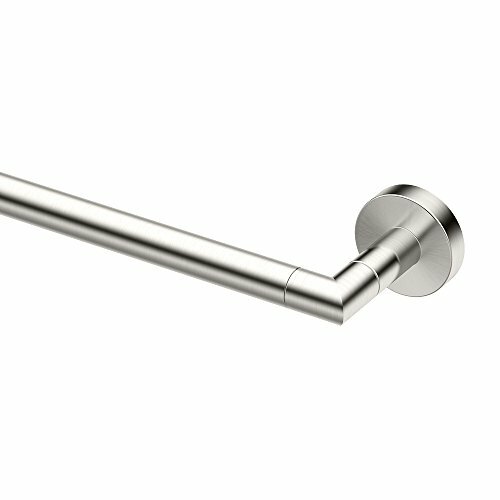 View More In Towel Bars - Page 3. Since 1977, Gatco has been a leader in designing and manufacturing premium luxury bathware. Backed by our lifetime warranty, you can trust our products to always exceed your expectations and live up to their name.